To meet the new business challenges and applications processing data at faster rates is required more. Therefore, optimizing infrastructure is a need, to compact with IT workloads while maintaining the minimal costs and flexibility. 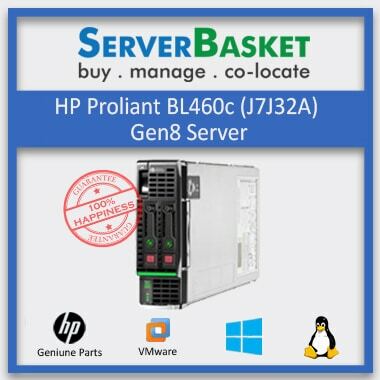 To reach this target, the Grade ‘A’ Refurbished HP Blade Servers are up on sale which scales up business performance while optimizing the costs and securing the business. 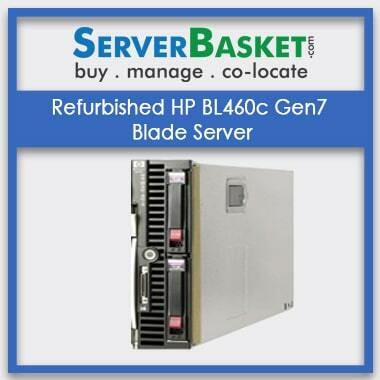 Refurbished HP blade servers are most reliable, saves money, power and time. Don’t delay in approaching the offer, order immediately for an additional bonus from Server Basket. 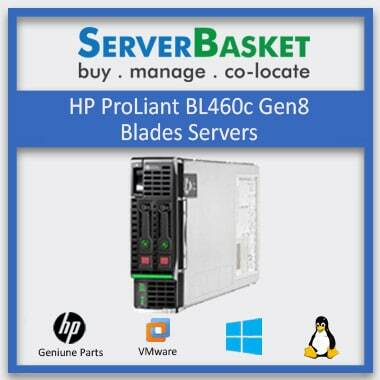 Our Refurbished HP Blade Servers are configured to deliver the best-in-class performance. Also, customers can avail there desired configuration. They are looking. Server basket hired some quality, experienced and expert technicians who prove to excel in any configurations ready. We customize and configure based on the business needs, to the best way possible. 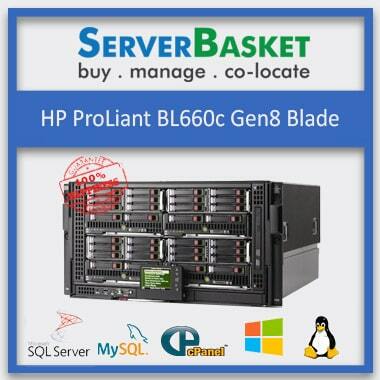 The unique design of HP blade servers helps to improve server performance and reduce the power consumption costs. HP blade servers deliver great efficient performance at the lowest power intake. It indeed a boon, for any business. Since it saves, the more money. 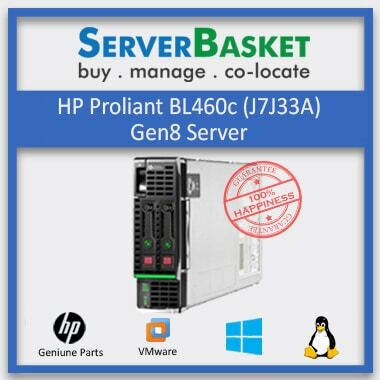 Buying refurbished HP blade servers saves up x 2 times the money you end up buying a new server. The supplementary offer is here if you are waiting to grab orders on bulk at an affordable price. 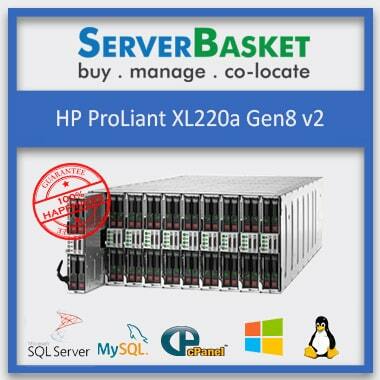 Server Basket welcomes you, and there is no limit to the number of servers that you want to place an order. 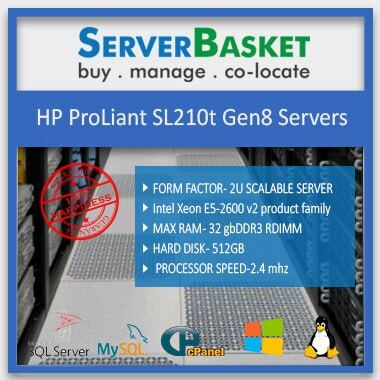 We take any number of server orders and deliver best-certified servers with avail additional discounts. Save more money, while ordering on colossal quantity. The design of the blade server and its chassis is compatible to fit in any rack space, indeed minimizes the usage of the rack space. 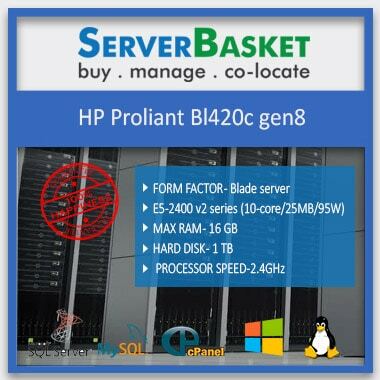 HP refurbished blade servers, is designed in a way which can maximize server performance and reduce power consumption costs. The design is mainly to overcome the space and energy restrictions of any data center. It can fit into any working environment. 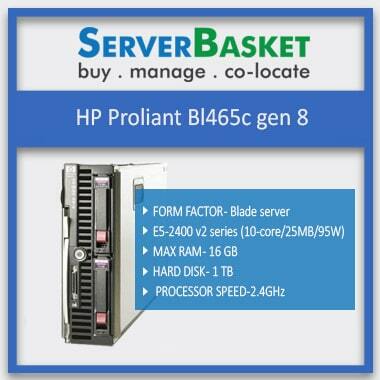 Avail all the beneficial features of refurbished HP blade server for the pocket-friendly investments. Server Basket had tried all the possible ways to offer a minimum price offer to all the customers. We do not mislead by showing the faulty offers, our prices are genuine and so our products. Don’t miss the promising deals, order right away if you are opting for this. The uniqueness of Server Basket is, we only tend to offer the best for our customers by being their pocket-friendly buddies. We offer Swift delivery to any desired location be it office, workspace, etc. and to any place in India like Delhi, Mumbai, Chennai, Kolkata, Pune, Noida, Lucknow, Bangalore, Patna, Bhopal, Kochi, Indore etc, We usually deliver the product within 2-3 days and do not take any maximum delay time. 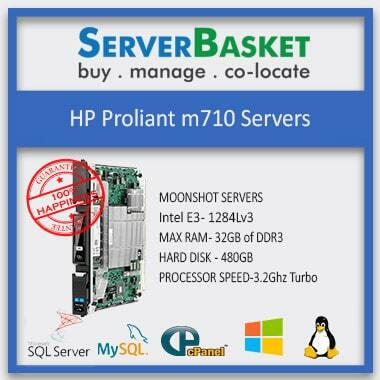 We deliver the server is a secure package to your doorstep. Why late? Order immediately and save money, power and time.